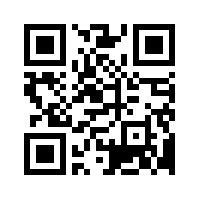 1-Just visit our Home page, take a look a our Fleet, and vessels detailed there. Pick the vessel you want to fish, and make your paypal secure deposit with the Paypal link provided on each vessel. You can either pay just the deposit or pay the charter in Full and not have any worries once in Cabo San Lucas. 2- Fill out the Online charter reservations form with dates and the number of passengers and you're all set. Full selection of Shimano and Penn reels matched to custom rods, complete array of fishing and navigational electronics, custom live bait system, sound system, spacious head, full galley, and all the yacht furnishings. These experienced crew has fished these waters their whole lives and will put you on the ocean in style and comfort. Captain and experienced Mate, all fishing tackle and equipment. All Drinks : Beer, water, sodas, a large cooler with purified ice, plus our crew will do complimentary cleaning and bagging of your catches. You have paypal security behind your investment. When you make your reservation to charter any boat, we require a deposit per day for each day that you have reserved the boat. This deposit reserves the boat, crew, fuel, and tackle for the entire period of your charter. Your charter cost is locked in. Not to mention with gas cost rising, the deposit will secure and guarantee your charter day and price to be locked in until the charter date arrives. Refunds will be given upon 72 hours notice prior to the charter date. Gas and dock prices continue to rise so we strongly recommend you make a deposit on your fishing or pleasure charter to lock in your price and available dates. We use Paypal to secure all transactions and guarantees. You may use the following button to pay for required deposits. Not to mention with gas cost raising the deposit will secure and guarantee your charter day and Price to be locked in until the charter date arrives. Refunds will be given upon 72 hours notice prior to the charter date. Whether you’re fishing or just relaxing Cabo San Lucas Charters offers a wide variety of cruisers suited to fit any budget or sport-fishing plan. Some of our fishing cruisers range from 26-feet with a 4-person maximum at the cost of $470 per day to gigantic 76-foot cruisers with an 8-person maximum at the cost of $4,000 per day. The amenities on these chartered boats offer air-conditioned galleries with state-of-the-art electronics, music, and cuisine, depending on which boat you decide upon. All coming with knowledgeable captains and hospitable crews. 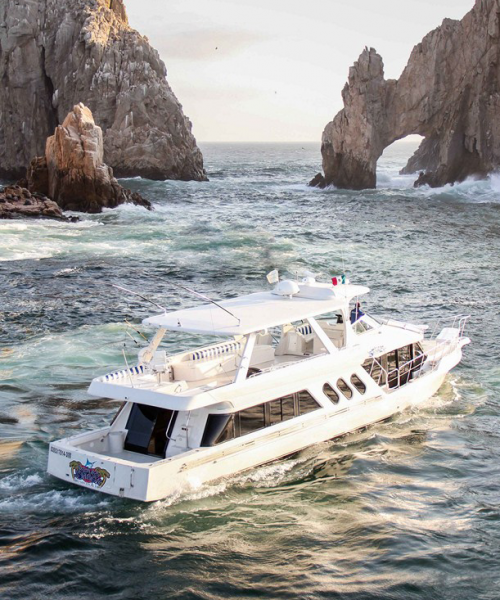 There are many options from Cabo San Lucas Sport Fishing Charters, such as their 25-foot Pangas to their 32-foot cruisers. Their crew is friendly and the boats are fully stocked with everything you need, no matter how long you plan to enjoy your stay. 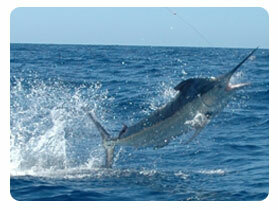 Cabo San Lucas Charters is certainly a charter company worth putting the effort and time into, every time. With the largest repeat clientele in Cabo San Lucas, that makes us #1. 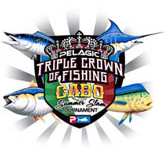 Cabo San Lucas sport fishing adventure, Captain, and 1 companion. A great attitude, some luck from the King Neptune, and most important your favorite sun block. You will also need to purchase a Mexican fishing license per day, or for the year, for everyone taking part in the fishing on the boat. Licenses are mandatory and can/ will be purchased before leaving at the department of fish and game located in the Marina. Please feel free to bring any extra foods or snacks you would like... including extra beer, water and sodas you can bring along or buy at the local store in the morning. We will contact you to confirm your reservation prior to requesting a deposit.